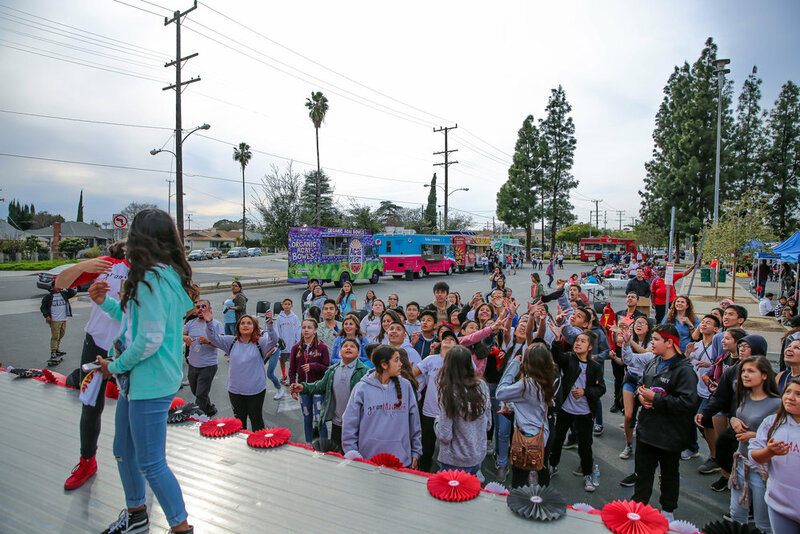 Missions, contests and incentive award programs are used to encourage students and others to participate in gramMARCH, encouraging purposeful and thoughtful writing, while simultaneously helping to achieve goals in academics, attendance, citizenship and conduct. 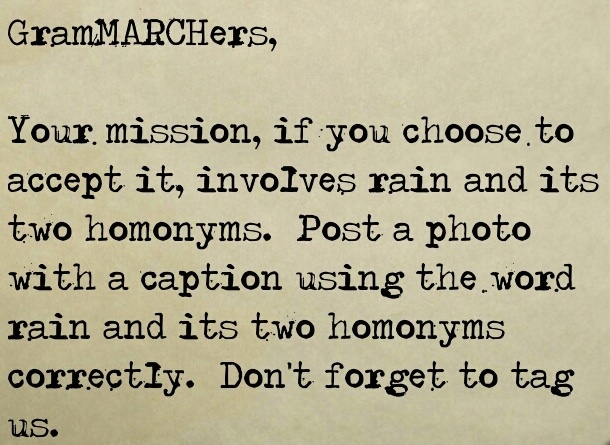 The gramMARCH Photo (caption) Challenge has been released! They say a picture is worth a thousand words. Well, no need to write a thousand words, but imagine what powerful prose could add to your picture. 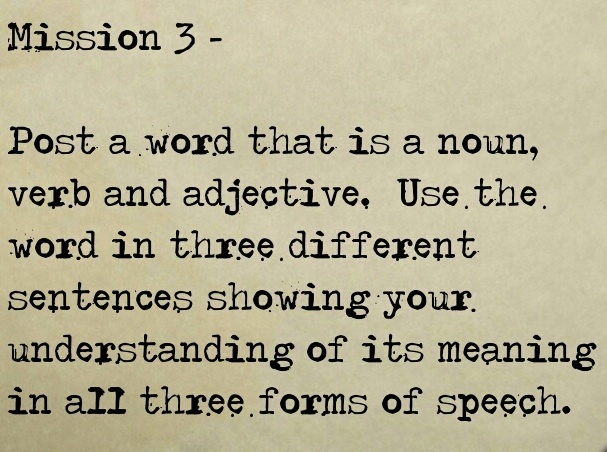 Challenge yourself to write a daily caption using the specified literary device. 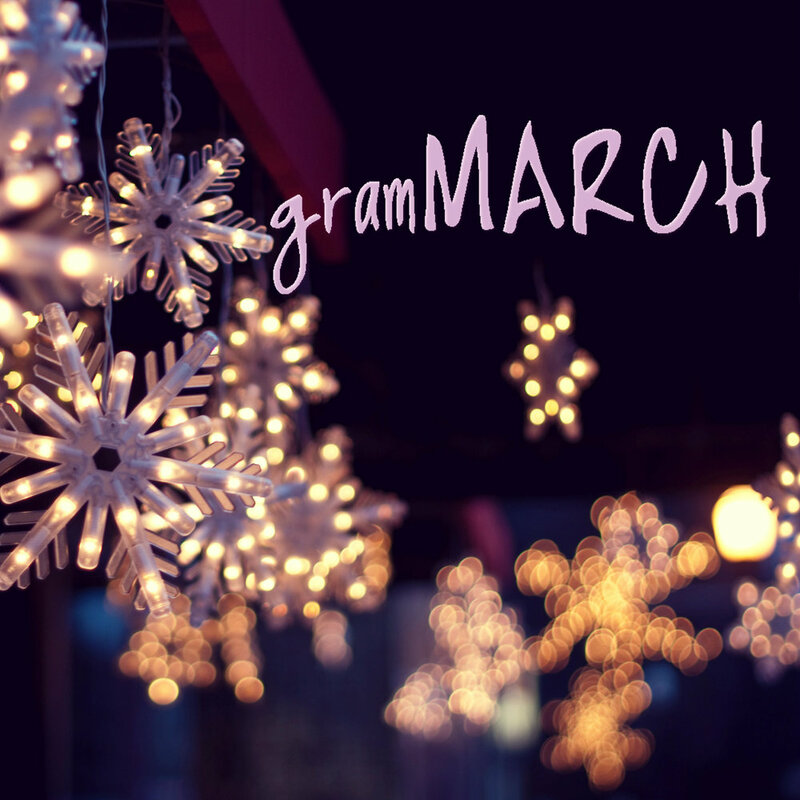 Here at gramMARCH, our holiday wishes do not include sitting on the lap of a red-velvet-clad man with an abundance of facial hair. But what we lack in holiday regalia we make up for with witty banter, great spelling and, of course, proper grammar. We understand March is still three months away but it's never too early to give the gift that keeps on giving.